The agency said it prioritized review of the drug from Alkem Laboratories Ltd. after multiple recalls of other generic valsartan products depleted supplies. Those recalls occurred because certain lots of valsartan and other angiotensin II receptor blocker (ARB) medicines were found to contain trace amounts of cancer-causing chemicals called nitrosamines. "We know that the ongoing recalls to prevent certain lots of valsartan that contain unacceptable limits of impurities from reaching patients has resulted in a shortage of these important medicines," FDA Commissioner Dr. Scott Gottlieb said in an agency news release. "We hope that today's approval of this new generic will help reduce the valsartan shortage, and we remain committed to implementing measures to prevent the formation of these impurities during drug manufacturing processes for existing and future products," Gottlieb said. ARB drugs relax the blood vessels, making it easier for the heart to pump blood. In the case of this new generic drug, the FDA said it assessed the company's manufacturing processes to ensure there is no risk for the formation of nitrosamine impurities. The agency said it also confirmed the company used appropriate testing methods to prove that the newly approved generic valsartan product is not contaminated. The FDA said it continues to investigate ARB medicines that contain nitrosamine impurities and fail to meet the agency's quality standards. In addition, the agency will "continue to work with manufacturers so that more medicines like valsartan … can be approved that are free of nitrosamine impurities to continue to address this ongoing shortage," Gottlieb said. Based on ongoing testing, the FDA continues to update the lists on its website of recalled valsartan, losartan and irbesartan products. Patients who take an ARB drug should check the lists periodically, as information may change, the agency noted. And don't panic, as not all ARB medicines have been recalled. 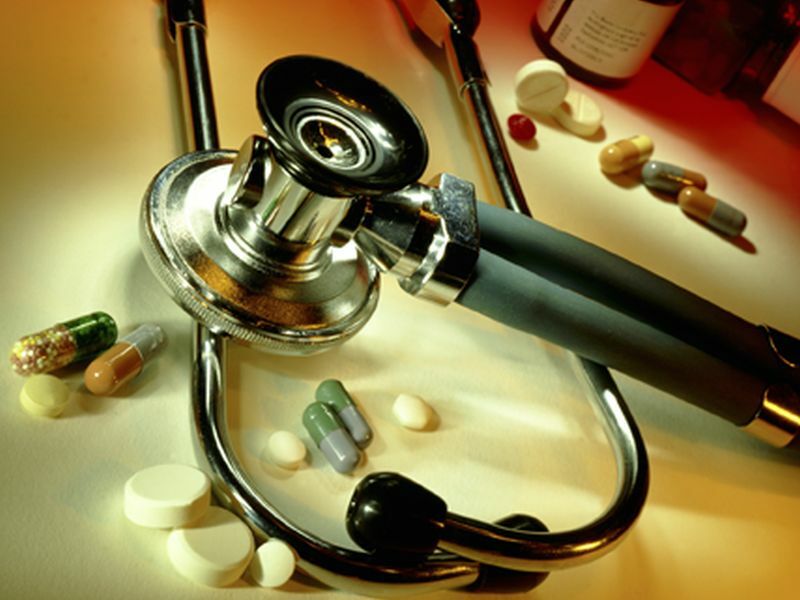 Also, experts suggest that patients can talk to their doctor about alternative medications.